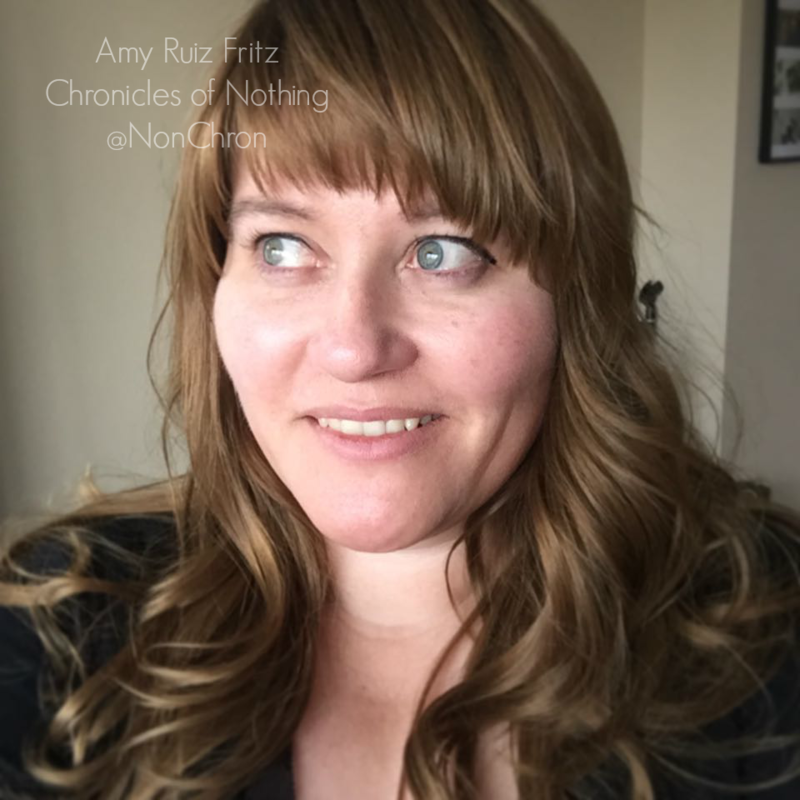 Amy Ruiz Fritz November 4, 2011 November 4, 2011 No Comments on >History break, San Francisco! >On this day in 1769, San Francisco Bay was discovered. OK, I know “discovered” is a controversial term when it comes to exploration and conquistadors, but 242 years ago, members of the Portola Expedition wandered along Sweeney Ridge in Pacifica and saw the Bay. An ancestor of mine was on this expedition. And that was probably why I hate to hike. My ancestors did enough of that in the past and didn’t pass the “let’s walk for days” gene on to me. Also, my ancestors missed the good weather. Anyone who has lived in the Bay Area knows the best weather is in September and October. It’s not foggy. It’s almost always sunny, and sometimes even warm. Wait, that was a secret. Forget I just wrote that, thanks. Of course, like Columbus, Portola didn’t get to the place he had planned to stop. He wanted to go to Monterey, but missed it by just that much.